Developed by the Vitra Design Museum in Germany, these collectible miniatures painstakingly replicate important chairs in the development of twentieth-century furniture design, many of which are represented in MoMA's collection. 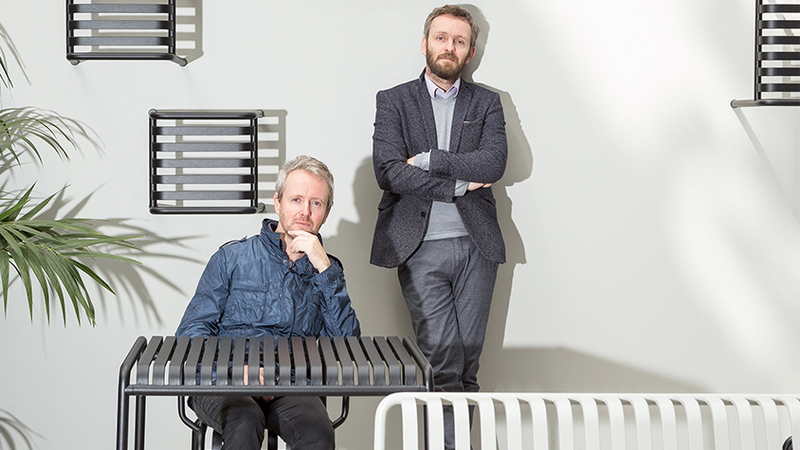 Boasting an airy, organic form, the Vegetal by brothers Ronan and Erwan Bouroullec was modeled after trees in 19th-century gardens that were pruned carefully into functional furniture. Sold as a set of three, each of these miniature chairs is reproduced at a scale of 1:6 in the original materials and arrives packed in a wooden "shipping crate" with a descriptive brochure.